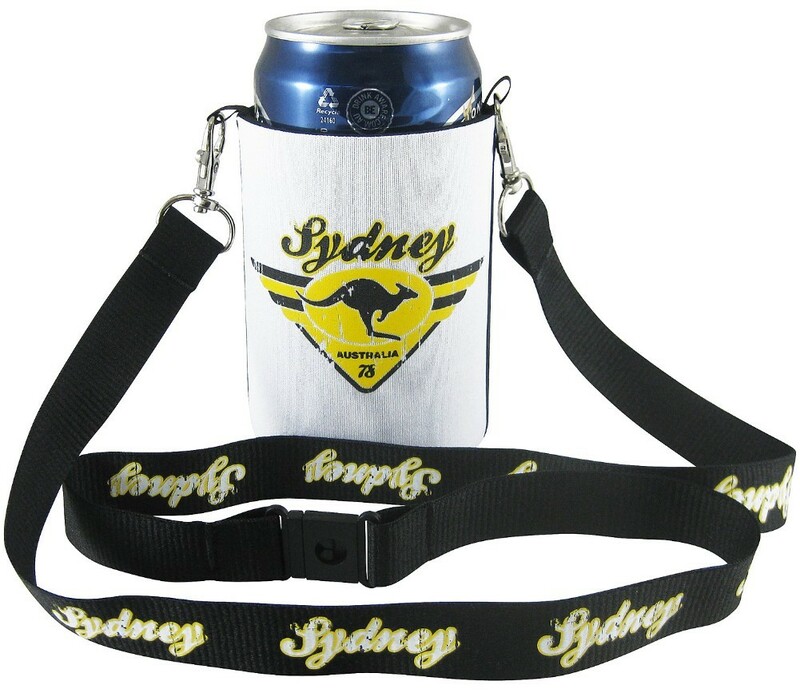 If you are off to an outdoor barbecue or a party, get organised to have your hands free and your drink cool when you slip this around your neck. The cooler features two rectangular Neoprene pieces stitched at the sides. When not in use, it is foldable and packs away flat. When you need to use the cooler, pull the two sides apart and slip your can into the middle. The can fits in perfectly and extends out from the top so you can sip from it in style. 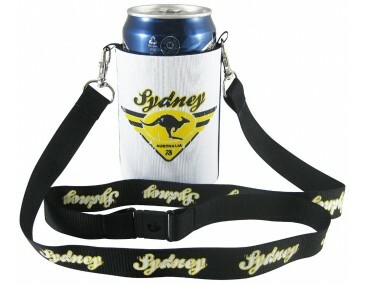 This fabulous cooler has an attached strong and durable lanyard. The lanyard attaches to the cooler at either side with a metal clip and also offers a plastic breakaway clip in the middle for easy opening. Soft fizzy drinks, juices or beers that come in a standard size can will fit perfectly into this cooler. 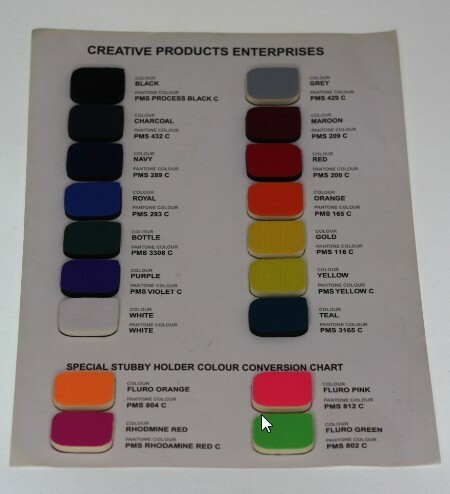 Our listed price includes branding of your logo or graphic in a full colour print. 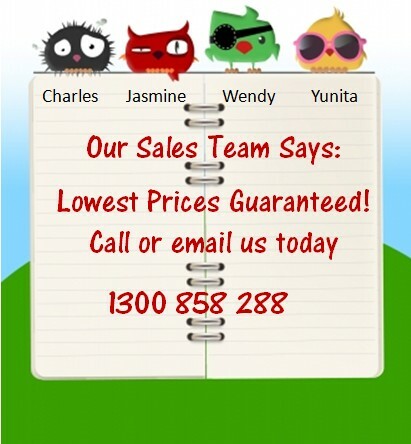 Create a fabulous marketing campaign when you brand your company image onto the cooler and the lanyard for all to see. Prices exclude GST. This is a great opportunity to get your brand out into the Aussie sunshine at outdoor events, barbecues, parties, sports occasions and school events. This innovative cooler is manufactured from high quality 3mm Neoprene. Neoprene is a synthetic rubber material that is ideal for keeping temperatures at a constant rate. 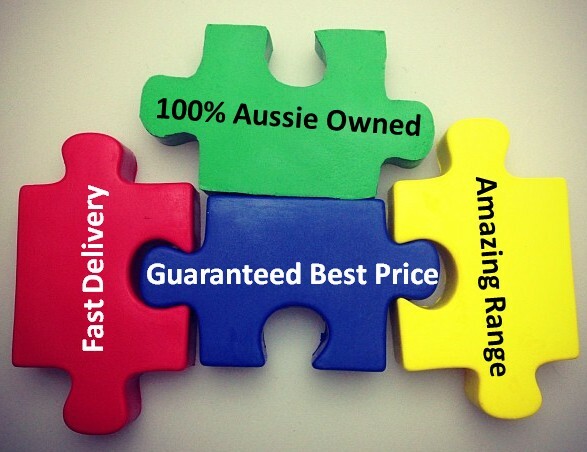 We supply this product in bulk quantities. 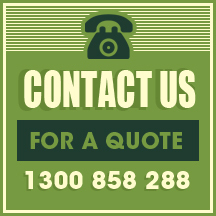 Our normal turnaround time is 2 weeks, but we can offer faster turnaround times for urgent requests. Bulk orders for this product come packaged in a 57cm(L) x 39cm(W) x 57cm(H) sized carton. 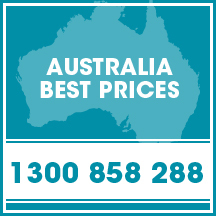 Devlivery is only within Australia.